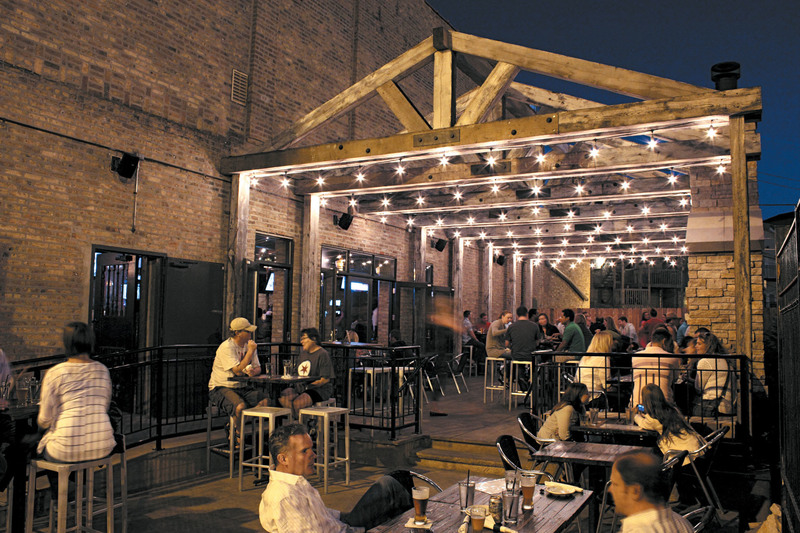 Eat like a Khaleesi in Chicago. These restaurants serve the closest thing to the Westeros and Essos food found in George R. R. Martin's Game of Thrones fantasy world. 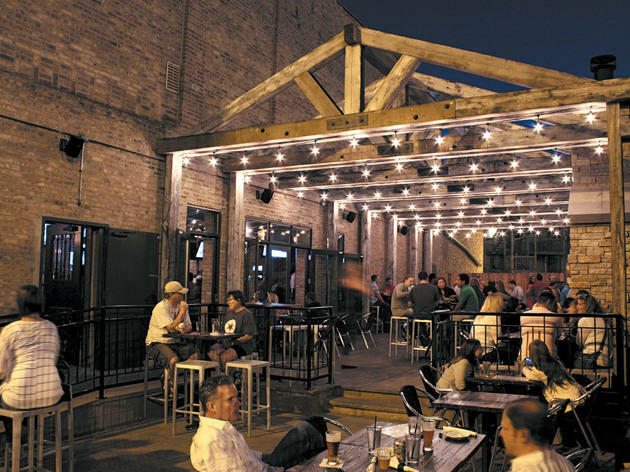 Feast like Tyrion and Sansa at the closest things to Game of Thrones restaurants in Chicago. Anyone who has read George R. R. Martin's epic fantasy series A Song of Ice and Fire knows this: The guy seems to write hungry. 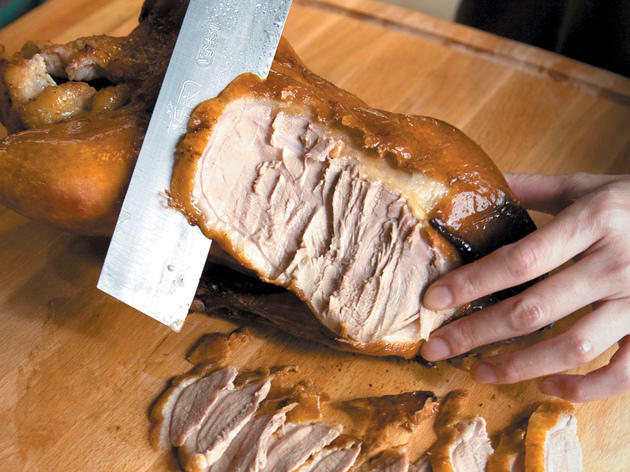 The pages are filled as much mouth-watering food descriptions as gore. Characters are constantly licking their fingers after scarfing down dished like honeyed chicken and lamprey pie. 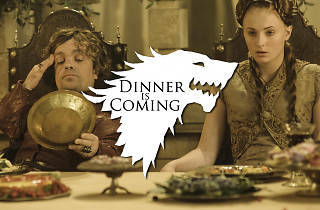 The feast carries over to Game of Thrones, too. Smorgasbords are as common as bare breasts on the HBO show. 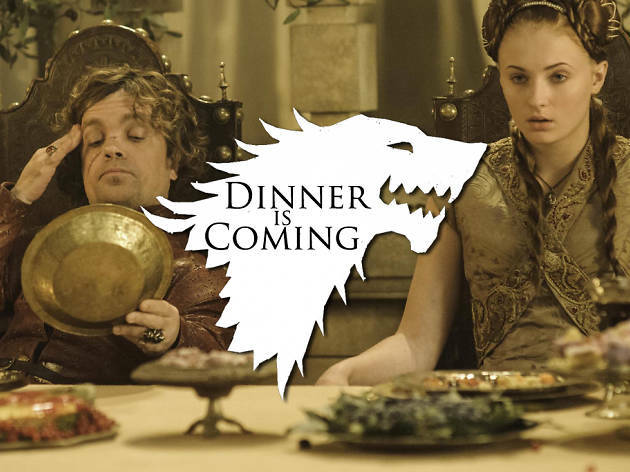 The fully fleshed-out cuisines of Westeros and Essos are part of what makes the world so real. Yet the Game of Thrones food is not so make-believe as dragons. 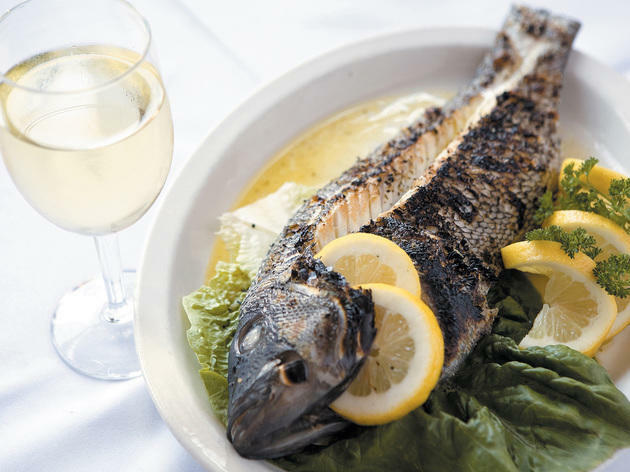 Most of the seafood and meats described in the regions of Dorne, the Vale, the North and beyond the Narrow Sea sound essentially like what you find in Spanish restaurants, British restaurants, Greek restaurants, etc. 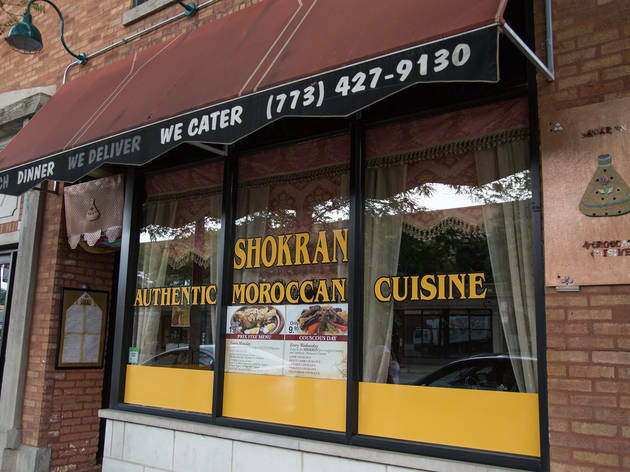 So we brought together our restaurant experts and resident nerds to pick the best Chicago restaurants for Game of Thrones eating. 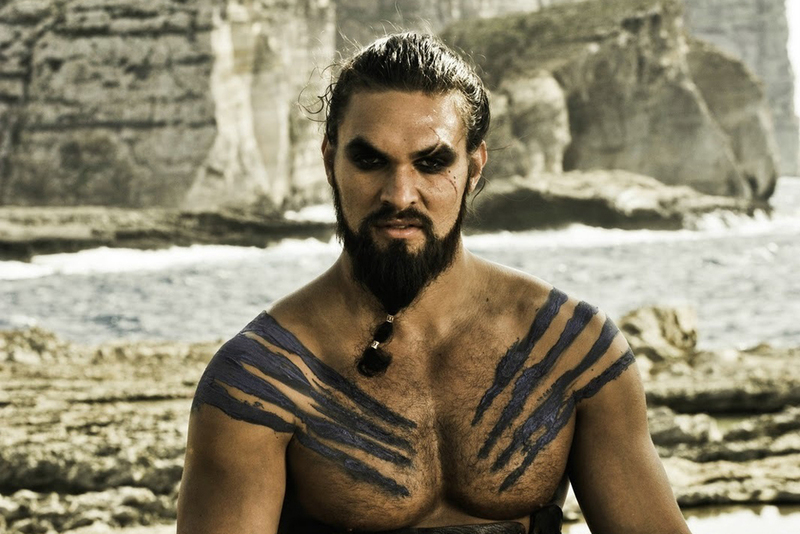 Wildlings are burly hunter-gatherer types, which means meat, meat, meat. 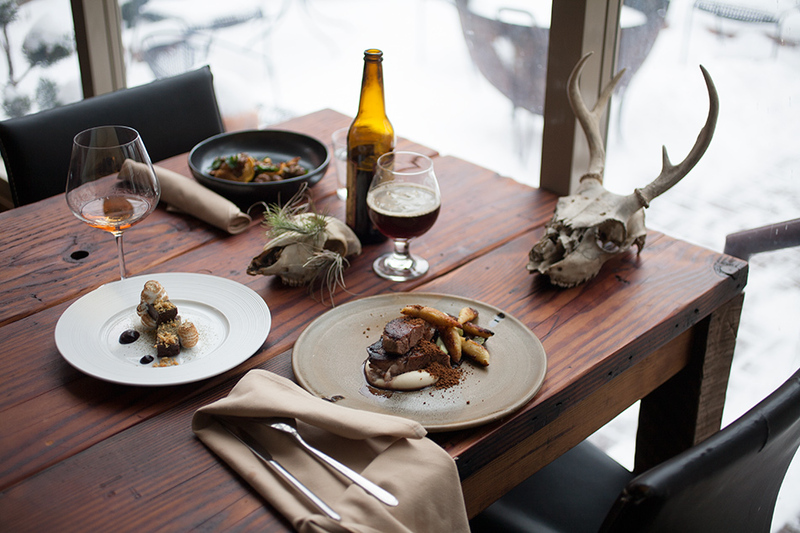 And flesh is the star at this gastropub-saloon, down to the taxidermied grizzly bear. Feel like you've "taken the Black" by washing down venison knockwurst with Great Divide Chocolate Oak Aged Yeti Porter on draught. It's even hosting a Game of Thrones Wild Boar Dinner on April 12. Braavos, where will we visit much more in season five, is essentially Venice. 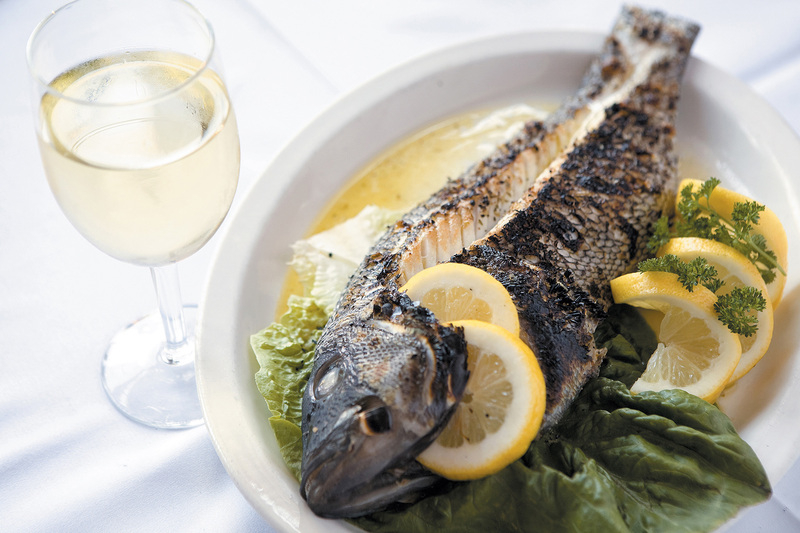 When it comes to Italian seafood, few do it better than Nico. 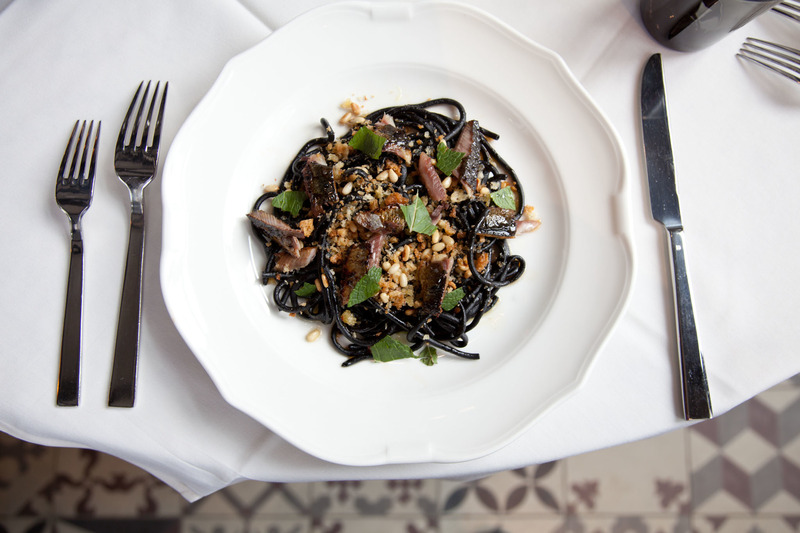 Slurping up the squid ink Langoustine Lasagnette can transport one to the House of the Black and White. We never visit Casterly Rock much in the books or show. But the seat of the Lannisters is not hard to imagine. A wealthy city sitting in the middle of Westeros blends North and South. 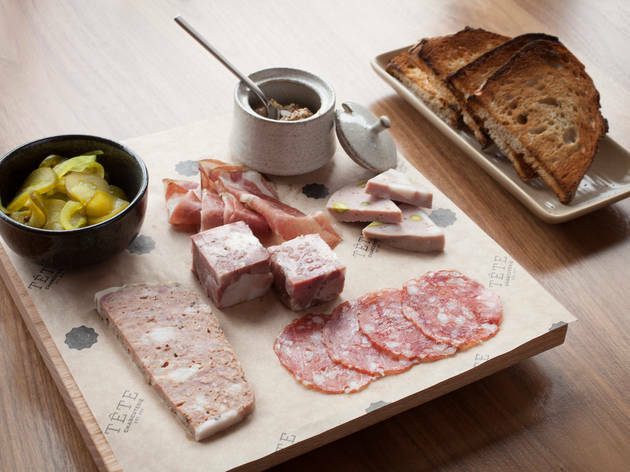 Housed in an old meatpacking warehouse, Tête's blend of carefully cured meats and surprisingly robust vegetable dishes will make you feel like one who has it all. Dorne is region on the rise in Game of Thrones. 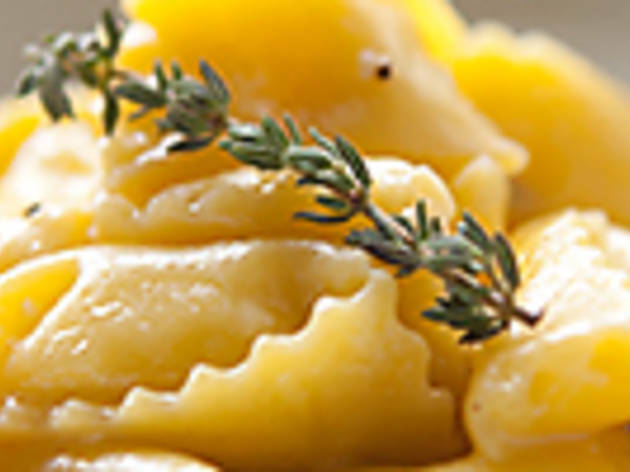 Filled with lemons and olives, the land is redolent of the ancient Mediterranean. We went Greek. Just look at that fish—right off the Martell banquet table, no? Santorini serves food that is impeccably fresh, importing organic olive oil and oregano from the family farm in Sparta. Like most of the seafood, the whole red snapper needs nothing more than a squeeze of lemon to show off its delicate flesh and subtle flavor. That simplistic approach to delicious is right off Martin's page. 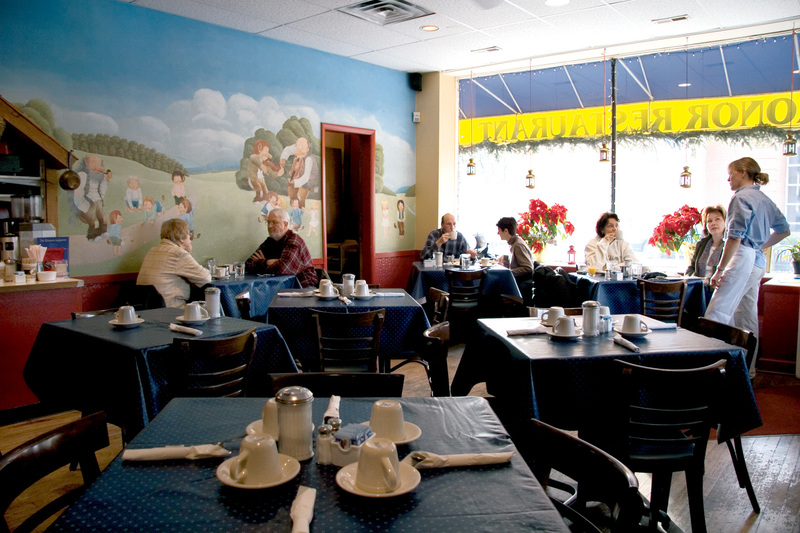 This nondescript joint focuses on the not-often-seen Kazakh and Uzbeki cuisines. The Central Asian offerings inside—khachapuri, a fried leavened flatbread, dumpling soup, lamb kebabs and more—are fit for a Khal. The adventurous can also wander into the Great Suburban Sea to Alef Sausage and Deli in Mundelein for a taste of the Russian plains—like kumis, a beverage of fermented mare's milk. Flowery Highgarden is the capital of the Reach, a fertile wine country that sounds a lot like Napa Valley. Westeros's best wines come from the local Arbor area. 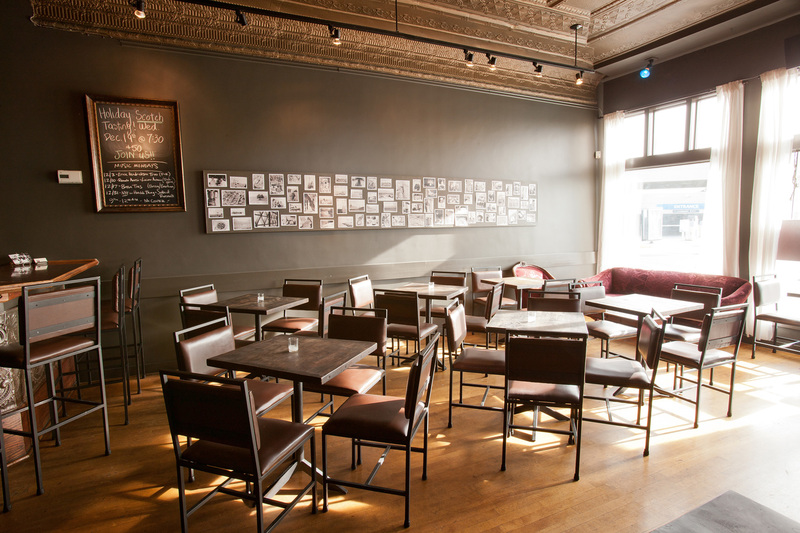 The grape stuff is the focus here, so we suggest Webster’s Wine Bar. 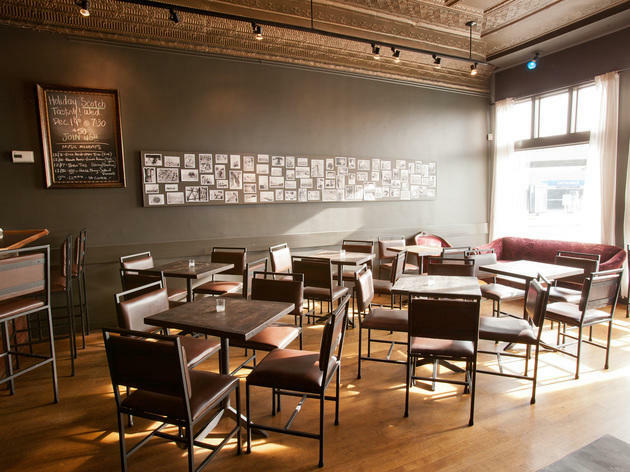 It's still a solid place to sample an array of wines, since tasting pours are about $3–$6, and the knowledgeable staff and engaging menu descriptions will direct you to the right wine. 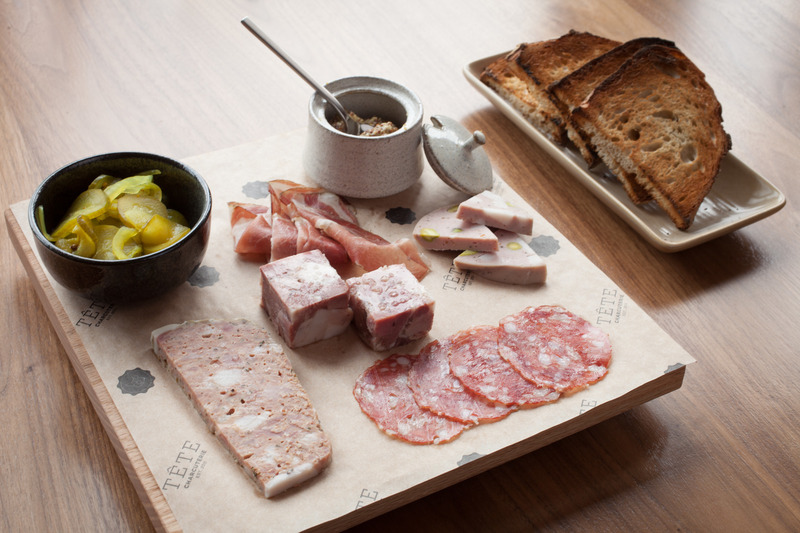 The cheeses and charcuterie plates are just what you need to soak it all up. King's Landing is, duh, the home of the king, that thrones everyone is fighting over. 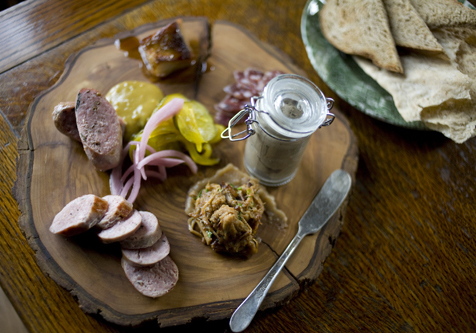 The spreads at the castle's feasts blend French, northern Italian and a little British. They nosh on things like lemon cakes, white beans with bacon and rabbit. 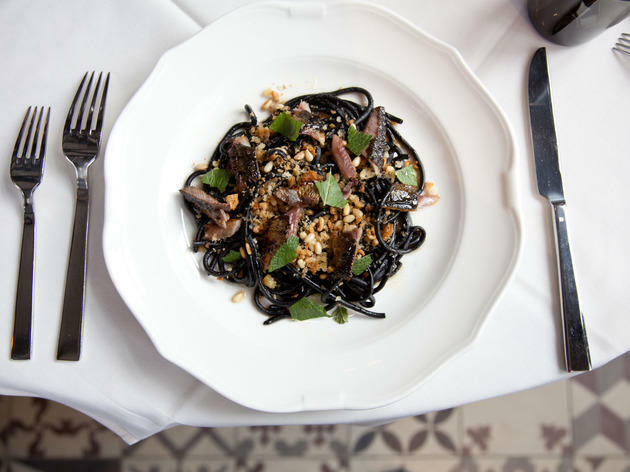 Regional Piedmontese cuisine is Osteria Langhe's focus, and that means ingredients like truffles, cream and eggy pastas appear on this streamlined menu—not far off from Westeros's commercial center. 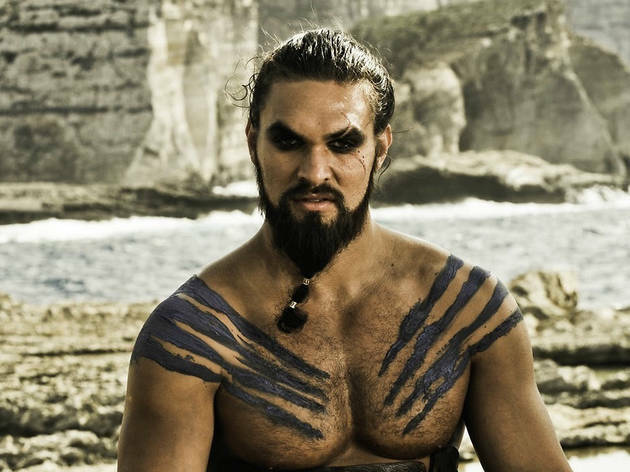 The eastern lands in A Song of Ice and Fire are analogous to our eastern lands—the food gets spicier. Meereen, where Daenerys hangs out for a rather interminable amount of time, is essentially a blend of Persia and North Africa. 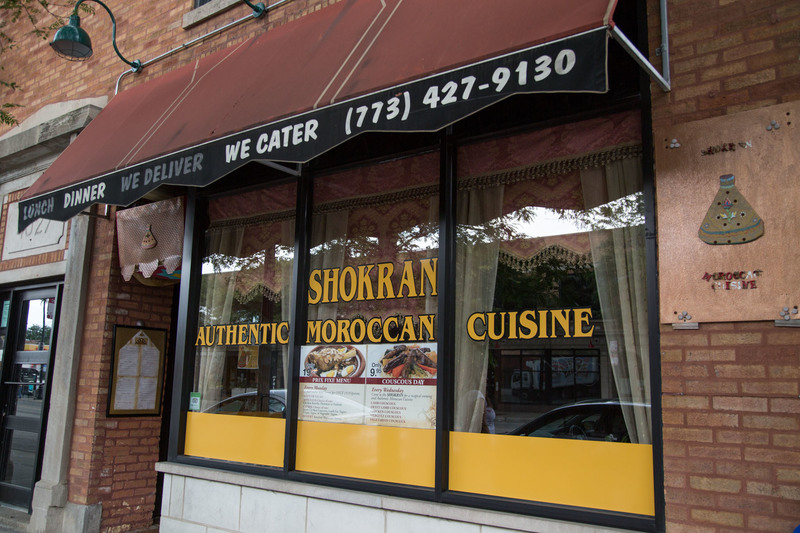 At Shokran, the first thing to arrive at your table is a bowl of the fiery hot sauce harissa. Appetizers like zaalouk (soft roasted eggplant salad) and taktouka (earthy roasted green peppers) exhibit all the surprising, uncommonly nuanced flavors Moroccan food is famous for. Meanwhile, the lamb Marrakech tagine combines tender lamb with bright flavors of preserved lemon. 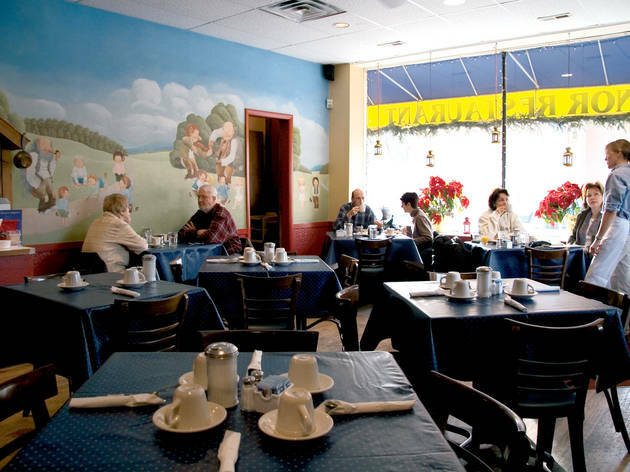 With its orange duck and candied ginger, Pentos must taste a lot like Chinatown. And when it comes to duck, Sun Wah is the crack dealer for crispy poultry fiends. 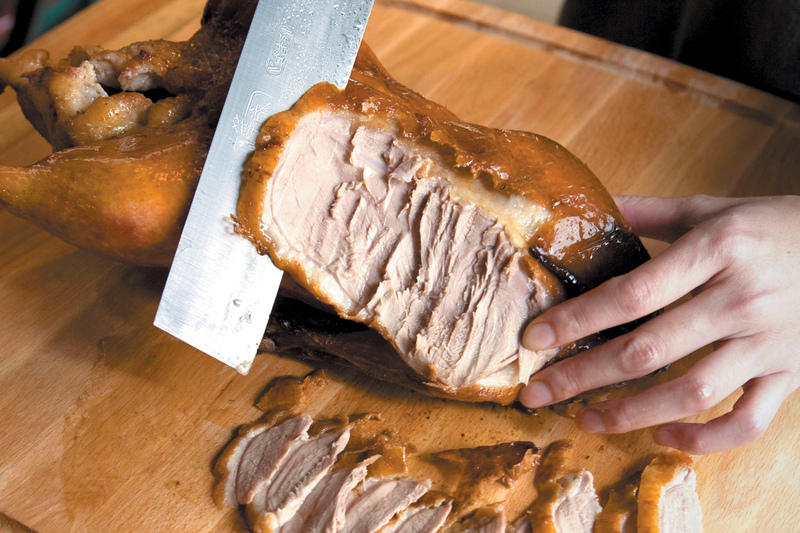 This no-frills joint tempts passersby with lacquer-skinned roast ducks hanging by their necks in the steamed-up window. The men of the Iron Islands, House Greyjoy, are the Vikings of Game of Thrones. They live off the sea. Traditional Swedish is the way to go. The toast skagen and gravlax should have you praising the Drowned God. The hills are alive with the sound of cowards in the Vale, the remote mountainous home of House Arryn that brings to mind the Alps. It's all about the hunt and fruit in this rocky, green region. Are you about to set out on a game hunt? Are you taking a break from an arduous ski trip? Are you looking for a place to recover from a grueling day of trapping? Boy, have we got the restaurant for you. Without getting into any intellectual debates about Anglocentrism, the good guys of a Game of Thrones are from a very Old England–y place. Lots of meat pies being downed in the seat of House Stark. A regal-looking English coat of arms hanging over the entrance to Owen & Engine bears the motto “Sapiens qui vigilat.” It means “He is wise who watches.” How Night's Watch is that? 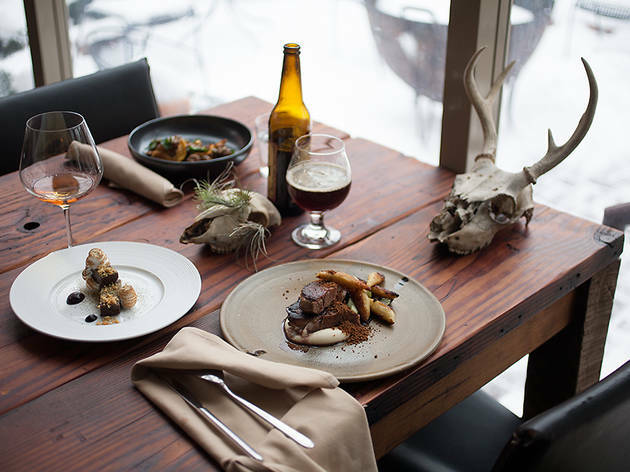 There is enough dark wood and amber sconces to lull away the worst of days, to make even ugly people appear beautiful, and to turn dinner into a three-hour affair, guided by brown beers and hearty food.